1. Recognize, respect, and design for human uniqueness and variability. 2. Use inclusive, open & transparent processes, and co-design with people who have a diversity of perspectives, including people that can’t use or have difficulty using the current designs. 3. Realize that you are designing in a complex adaptive system. Including difference is how we evolve as a human society. 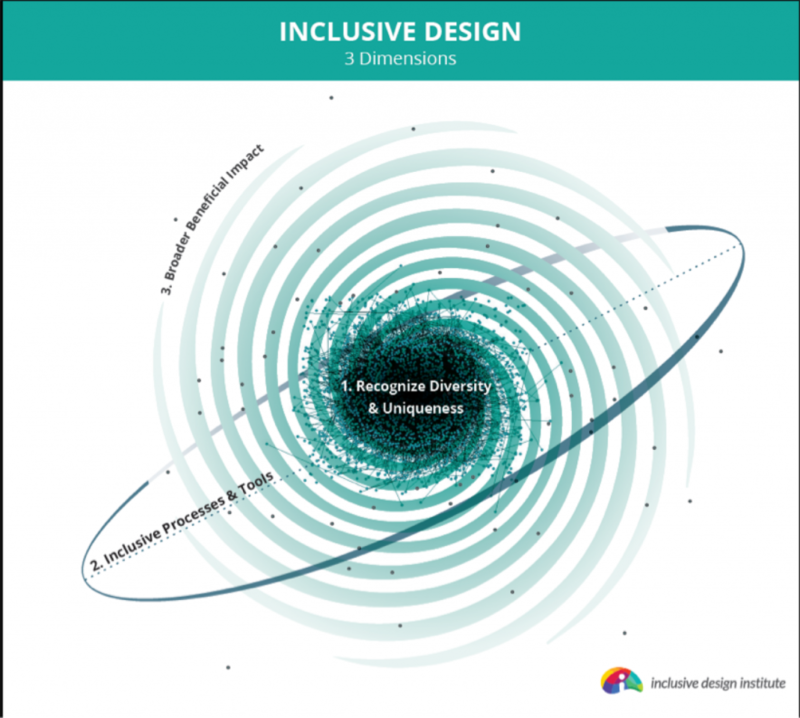 Inclusive design is about far more than addressing disability. But disability has been called our last frontier. It is the human difference that our social structures have not yet integrated. This is paradoxical because disability is a potential state we can all find ourselves in. If we reject and exclude individuals who experience disabilities, we reject and exclude our future selves and our loved ones. Dr John Gilligan from the Technical University of Dublin sent me a link to on of Jutta’s tweets about AI and Inclusion. 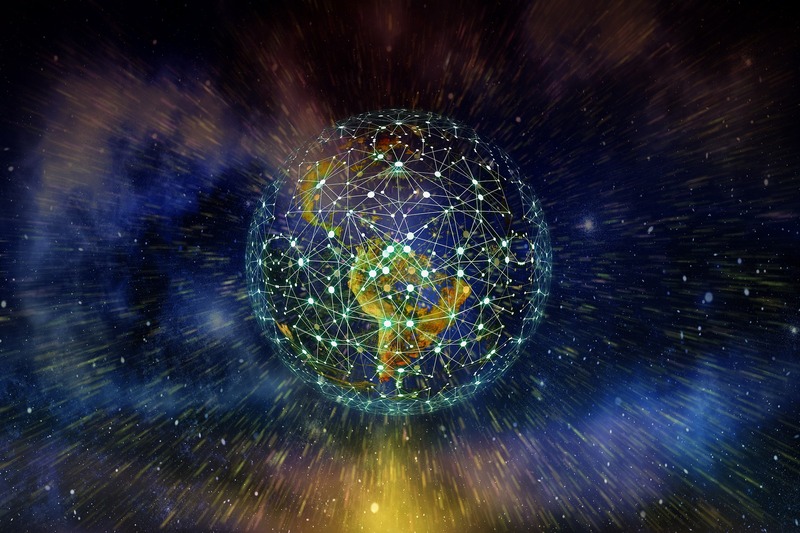 We are just beginning to explore in more depth where the gaps are when thinking about AI and inclusion and how this impacts in both positive and negative ways on at least 20% of the world’s population. "When diversity, equity and inclusion is reflected throughout the organization, we benefit from a diversity of insights and are better prepared to address the needs of the populations we serve. From strategic planning to managing human resources to direct service, equity and inclusion matters. — (City of Ottawa and City for All Women Initiative 2015,22)"